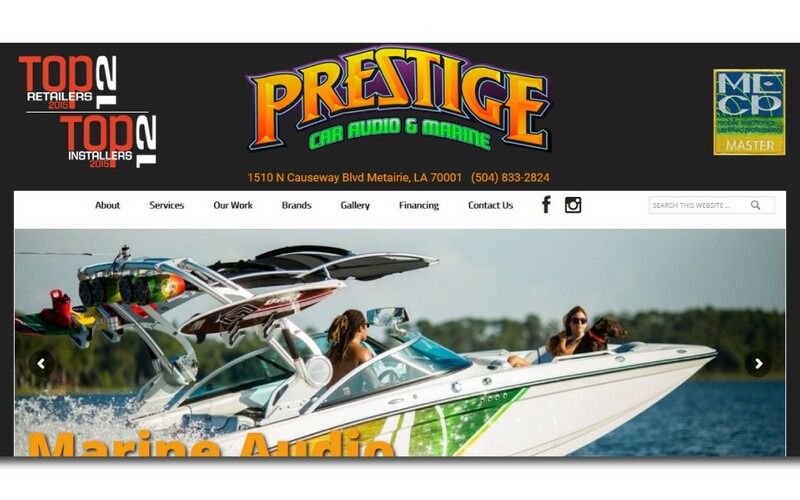 Precision Audio in Bainbridge, Georgia, is in the heart of truck country. 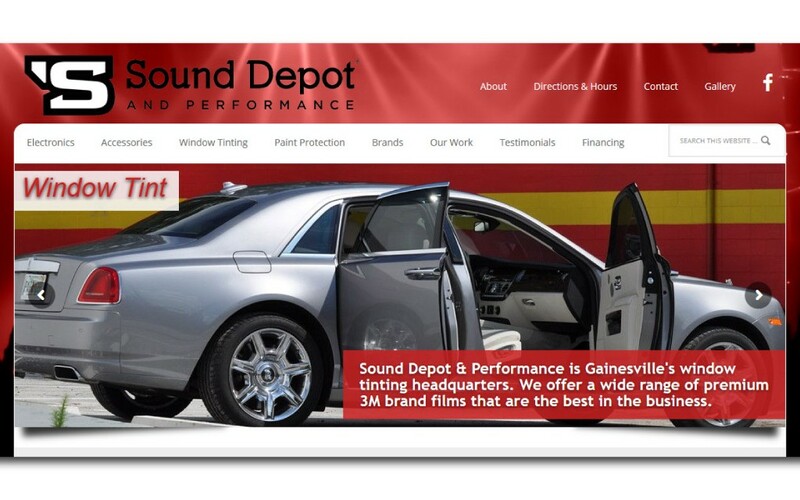 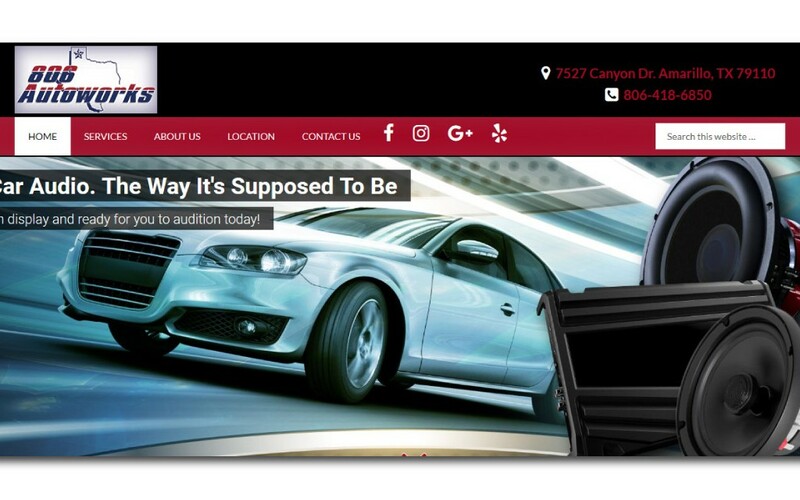 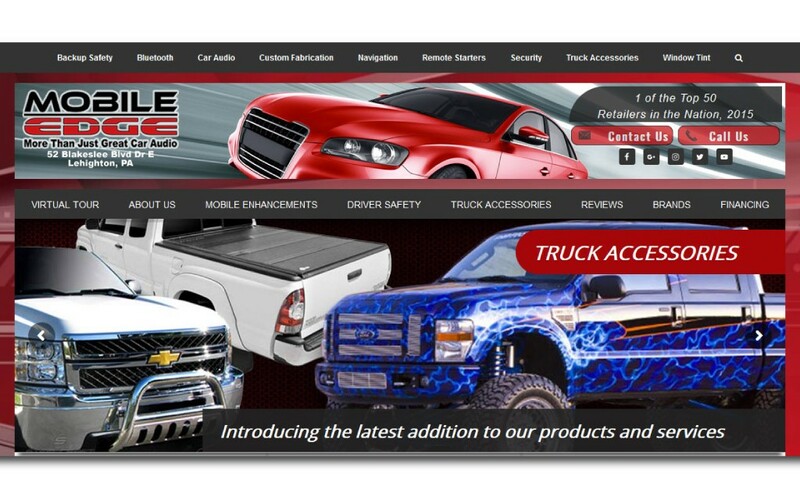 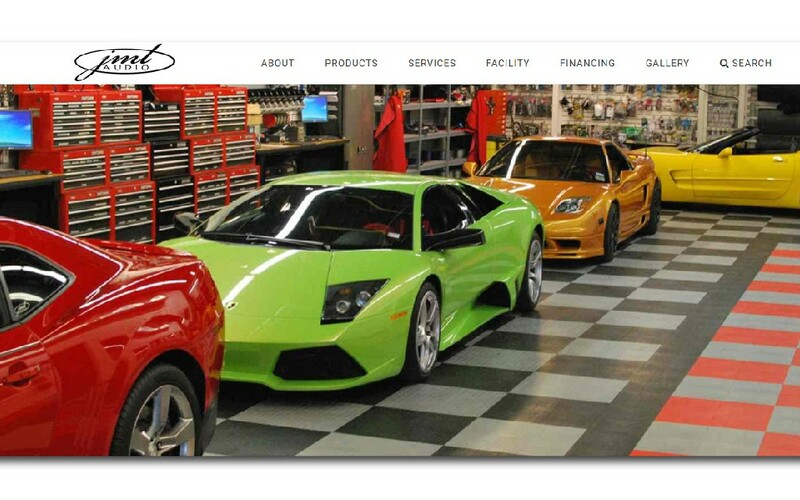 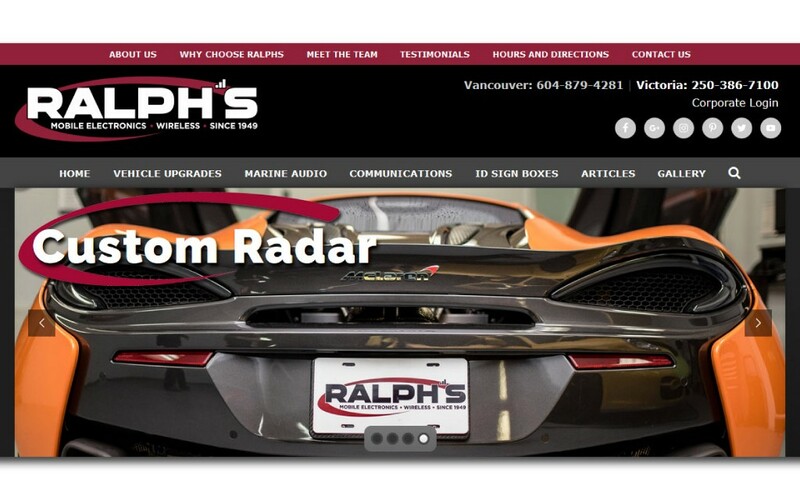 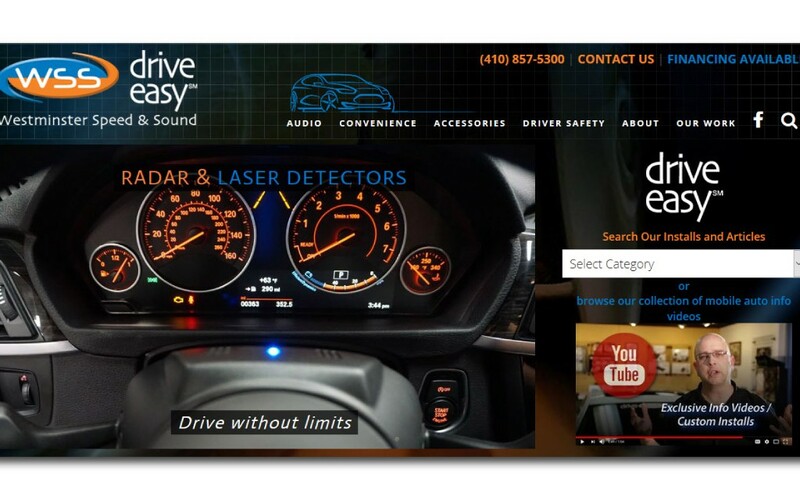 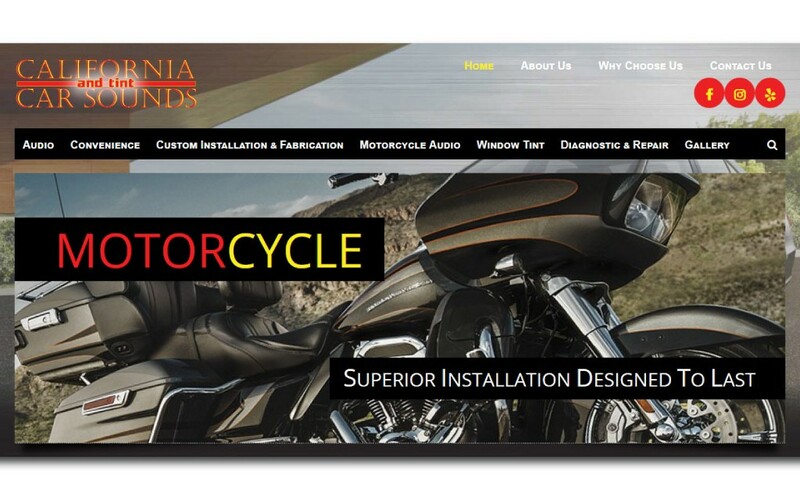 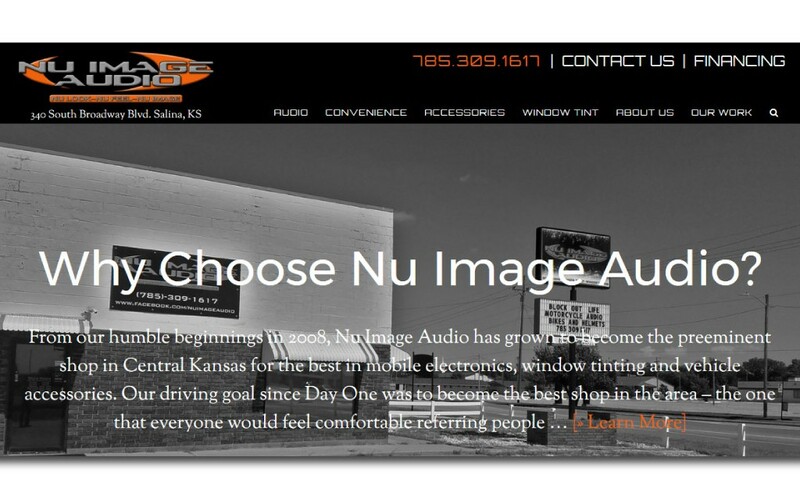 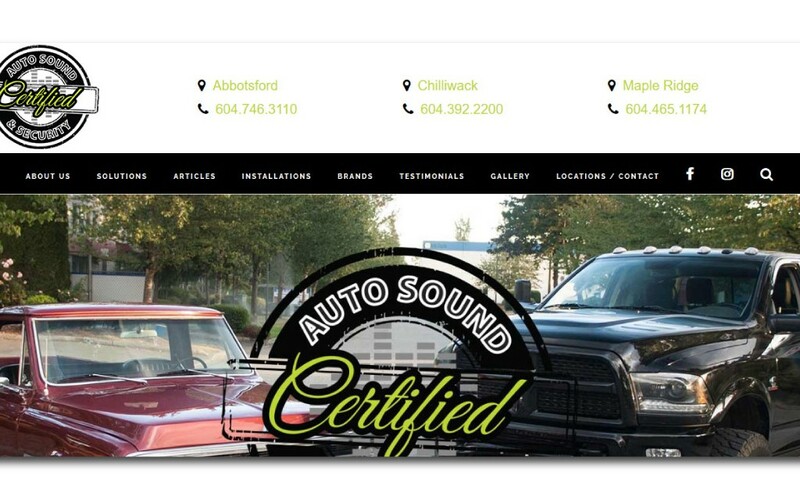 Their website shares their car audio, window tinting and truck accessory solutions efficiently. 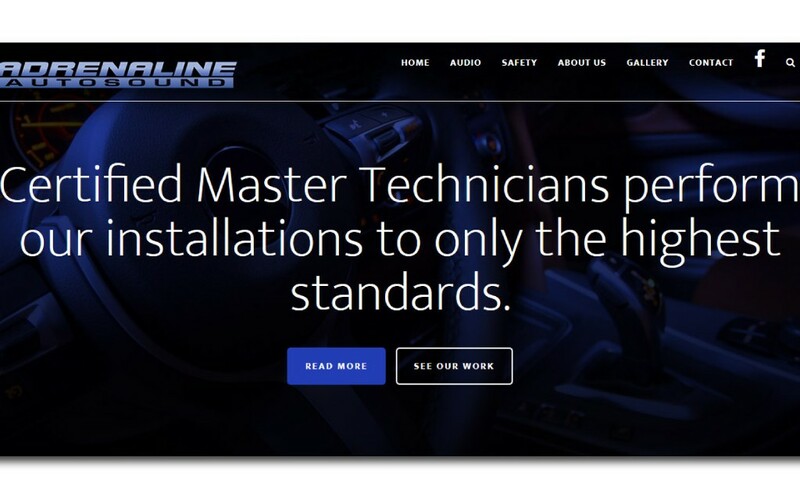 The company’s dedication to offering the best products and solutions while providing that “personal touch” has made them the number-one destination for vehicle enhancements in their market.